This welcoming restaurant has a relaxed atmosphere and is flooded with natural light during daytime. 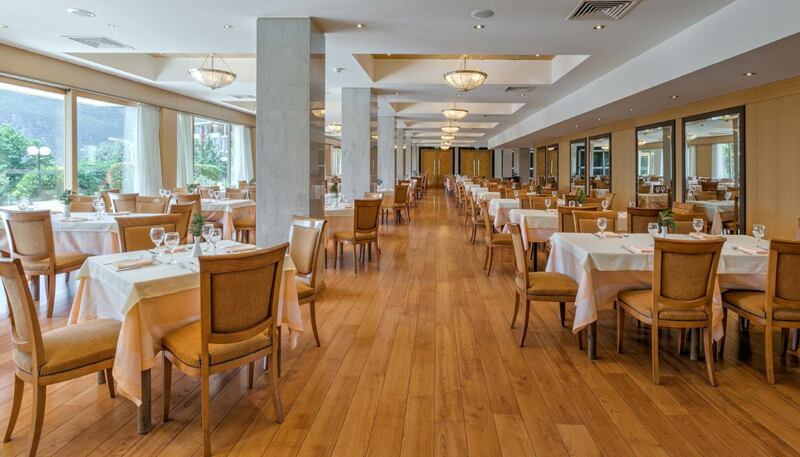 Enjoy its view of the Meteora rock pillars over breakfast, lunch or dinner. Our chef prepares a variety of local and international dishes, with their own signature tastes, which you can accompany with a variety of wines. This bar offers a unique setting for unwinding while offering beautiful views to the hotel’s gardens and swimming pool. 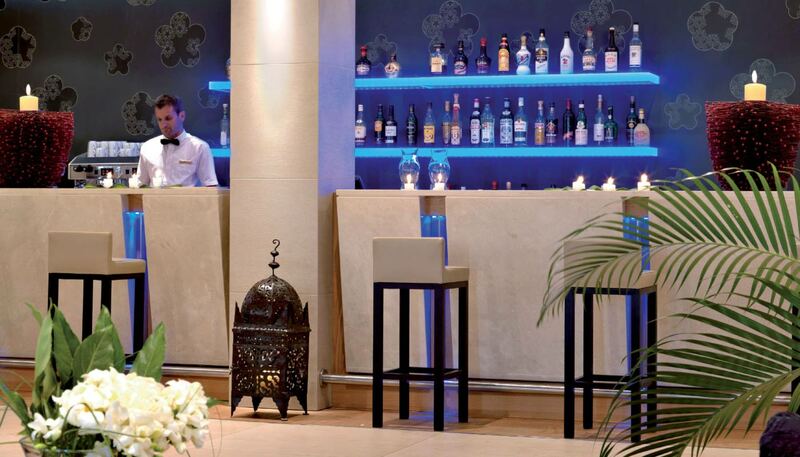 Here our guest can find a wide selection of cocktails and drinks while relaxing from his busy day. The Pool Bar is there to slake your thirst or provide light snacks while you enjoy our outdoor pool. 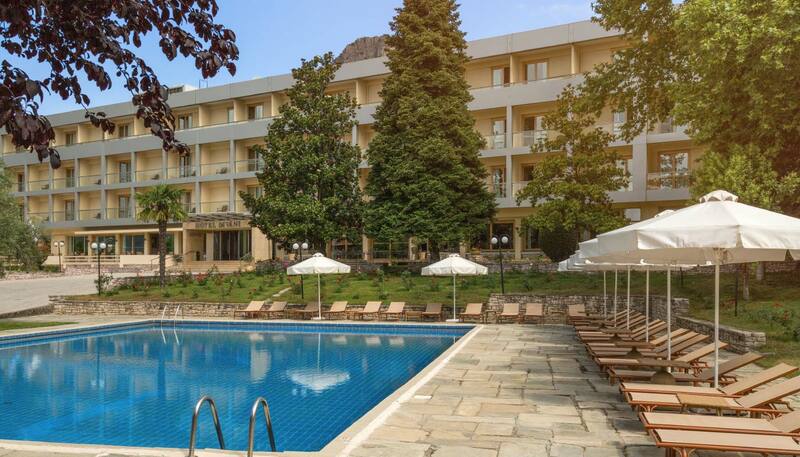 Admire the beautiful panoramic views of the religious rocks of Meteora while sipping your drink.